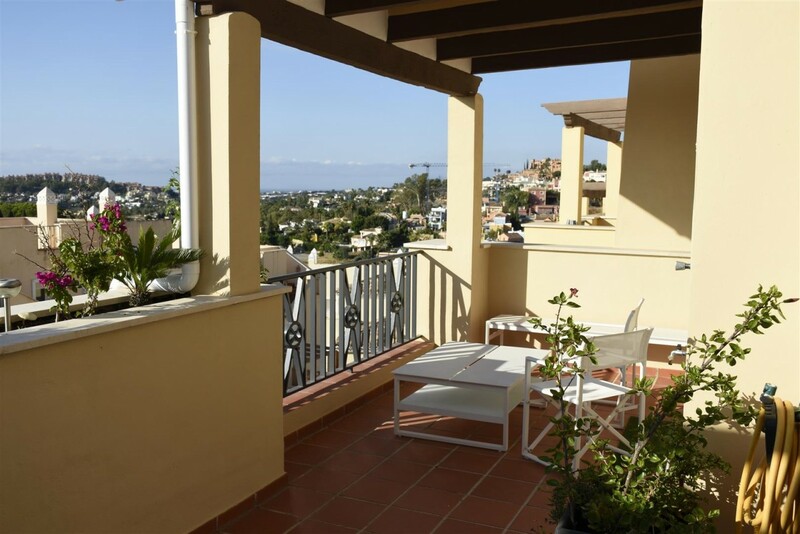 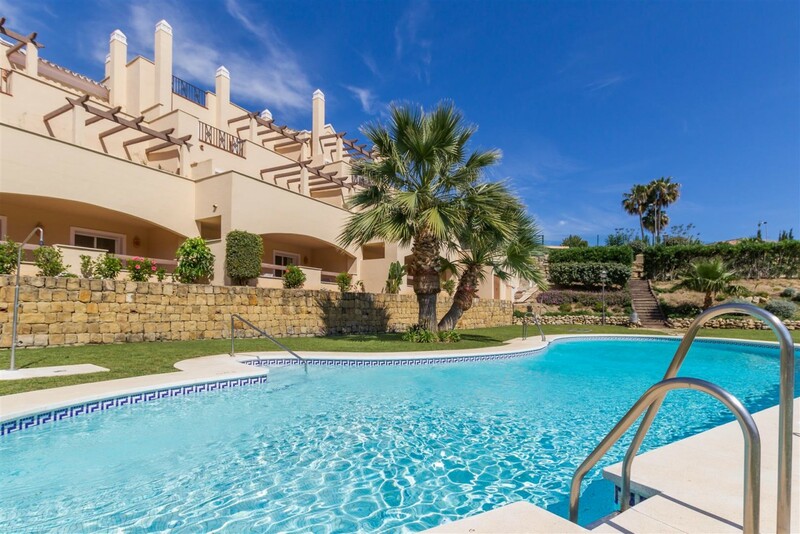 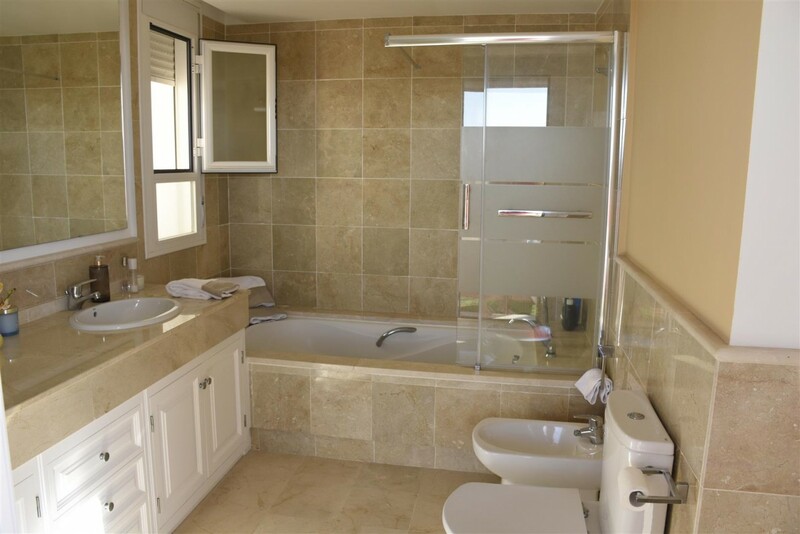 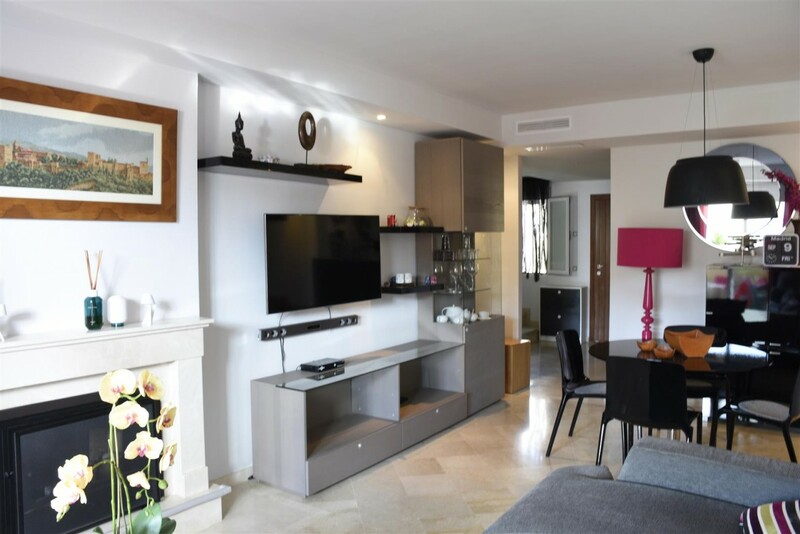 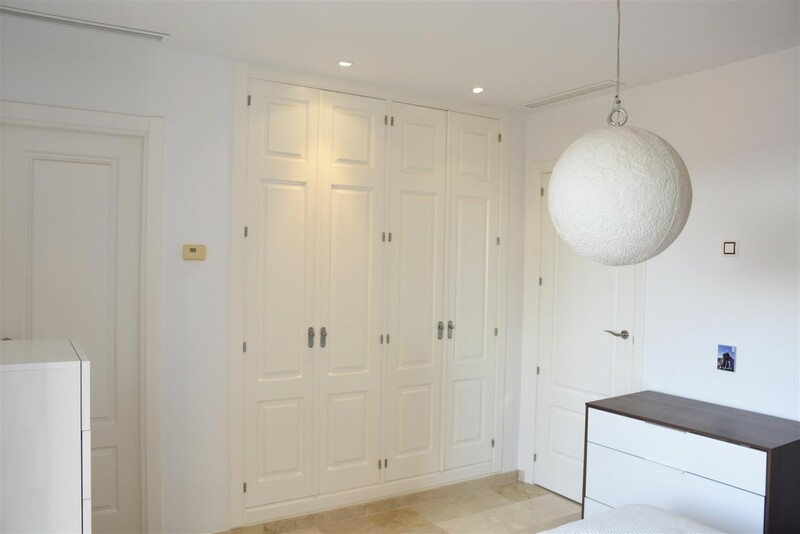 Penthouse Duplex for sale in Marbella west. 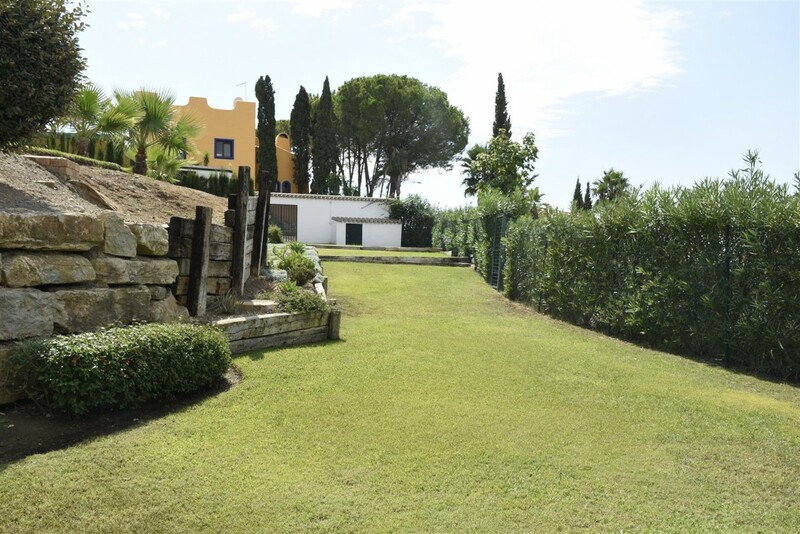 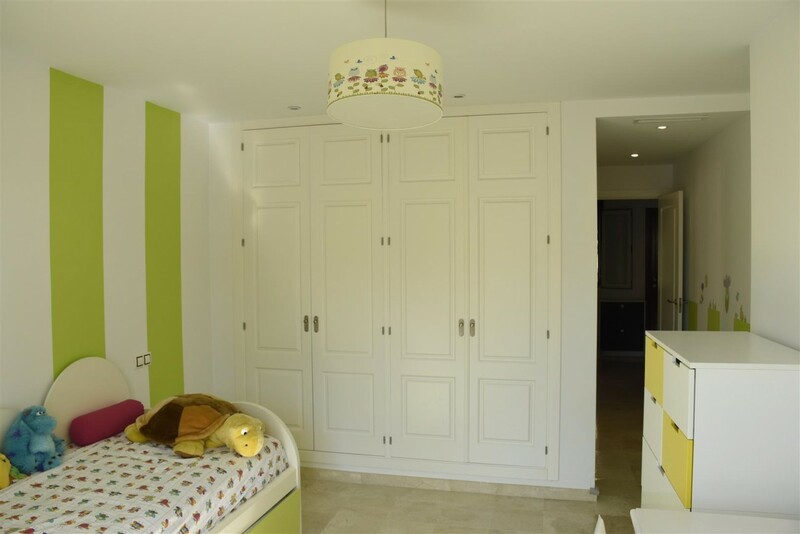 Attractive residential complex in the heart of the Nueva Andalucía Golf Valley. 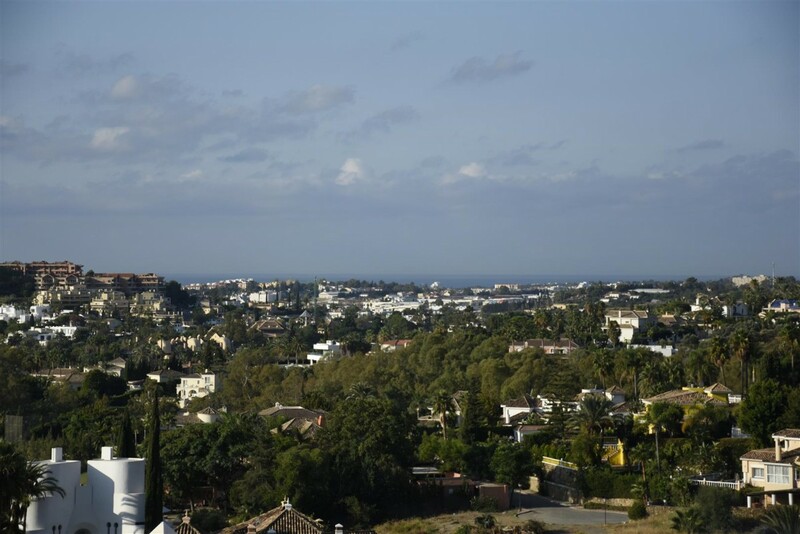 Nestled in the hills, it offers breathtaking views and a tranquil atmosphere, yet within easy reach to all amenities. 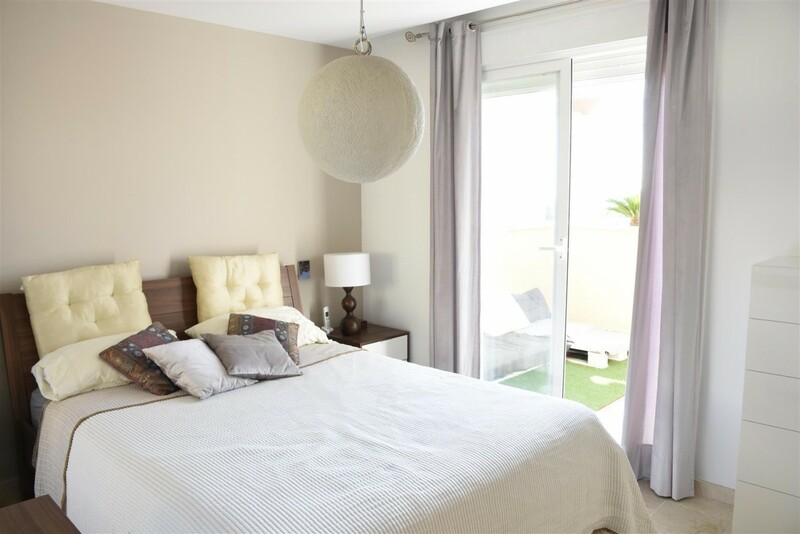 The development, which comprises 91 units in total, features gated security, two outdoor communal swimming pools, garage parking and storage. 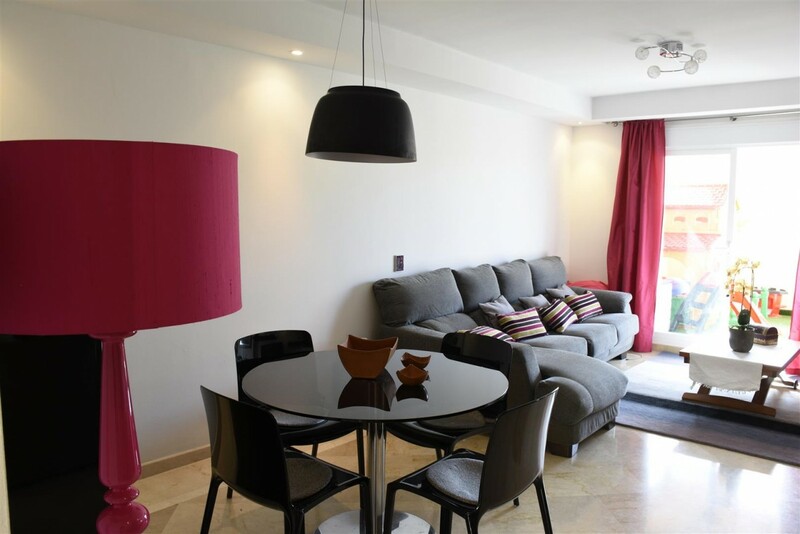 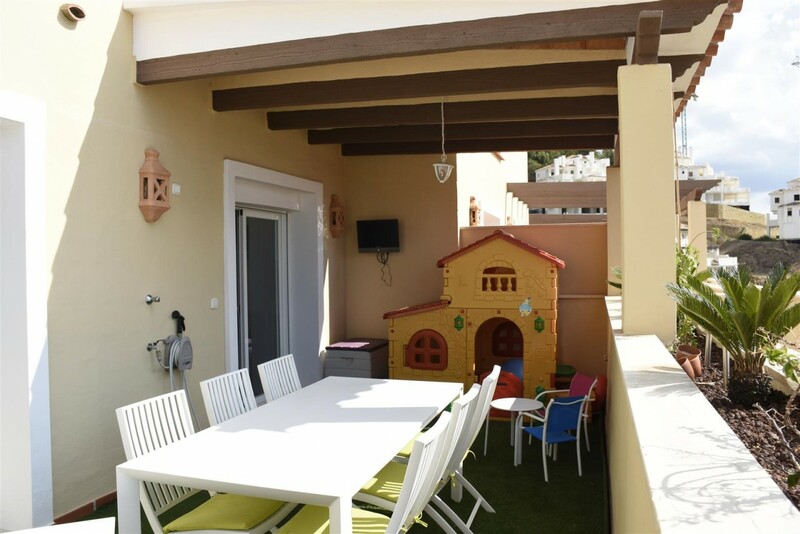 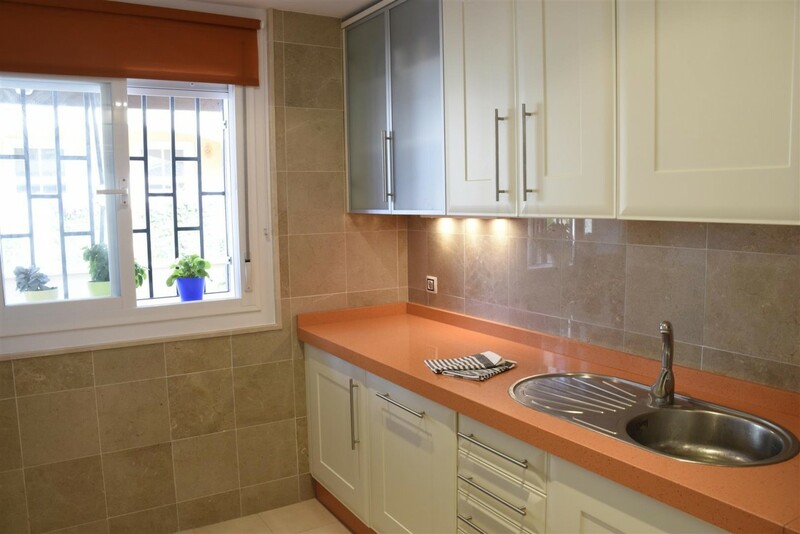 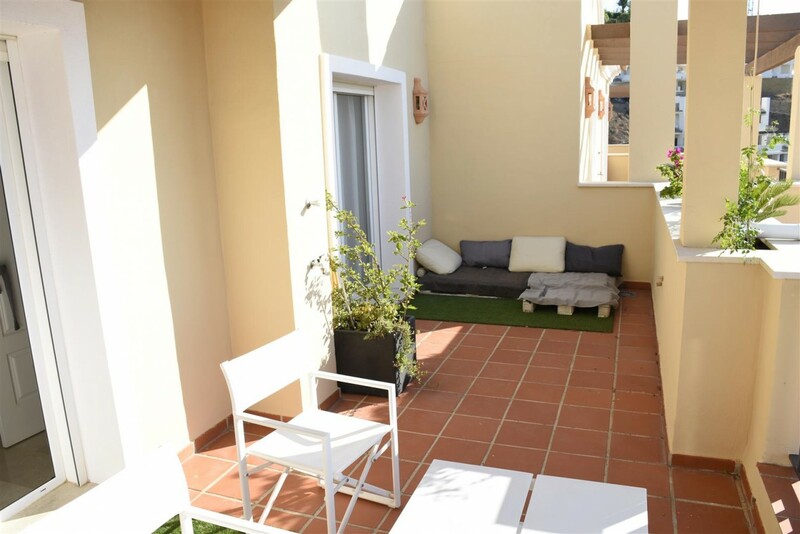 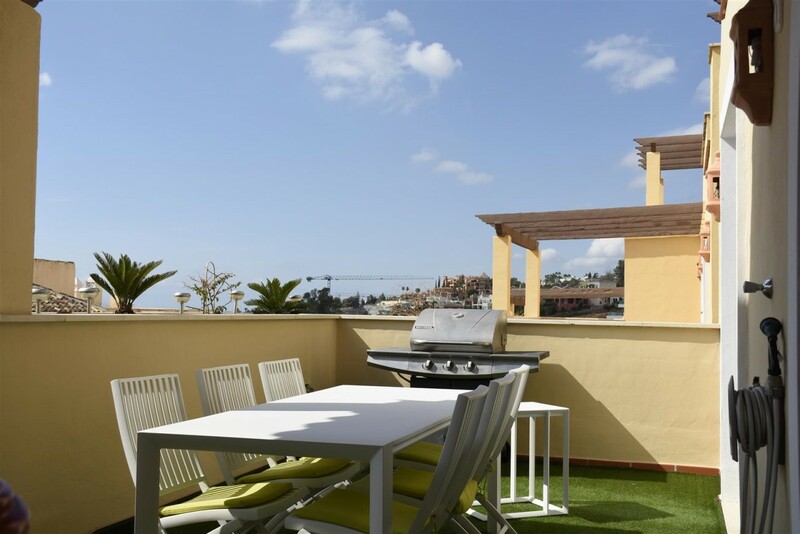 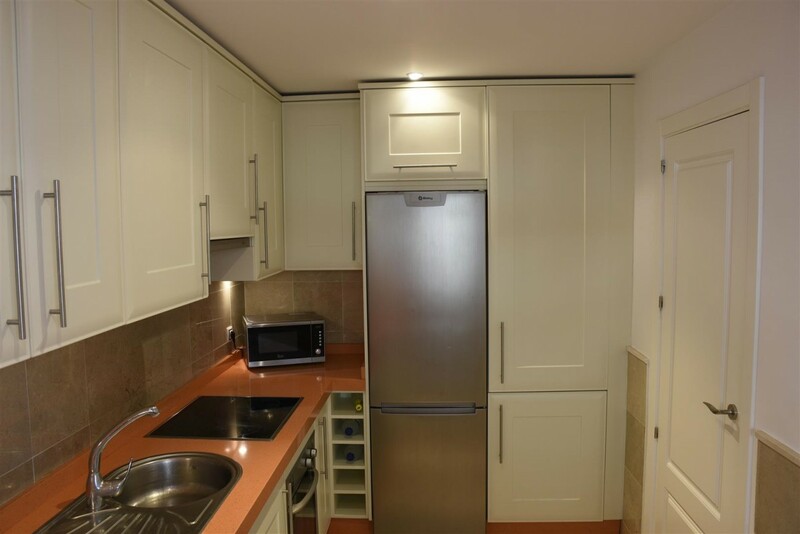 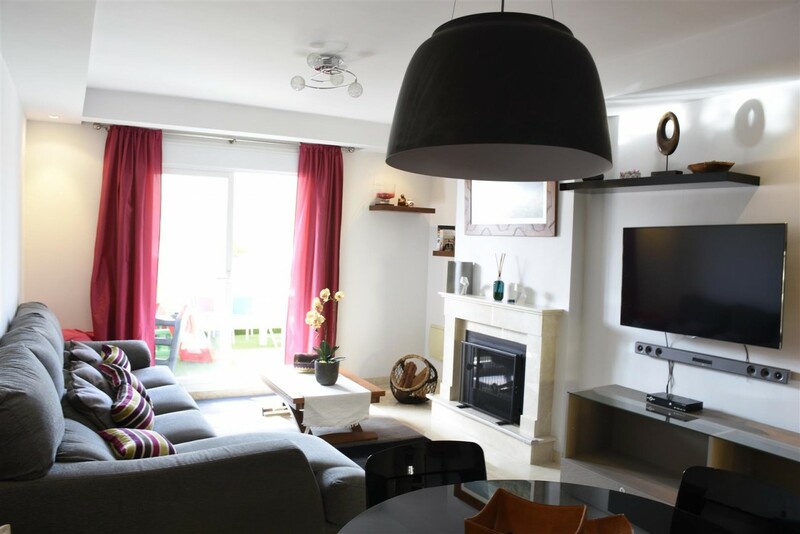 The apartment offers a fully fitted kitchen, nice layout, big terrace and many other features.